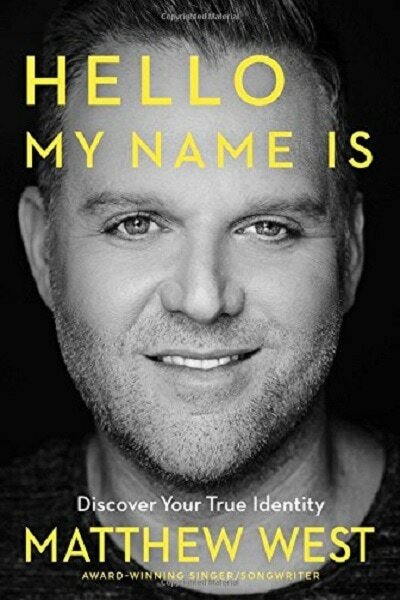 Recently, I had the pleasure of reading and reviewing two books for Today's Christian Entertainment (todayschristianent.com): Matthew West's Hello My Name Is: Discover Your True Identity (http://todayschristianent.com/book-review-matthew-west-hello-my-name-is-discovering-your-true-identity/) and Stu Garrard's Words From The Hill: An Invitation To The Unexpected. 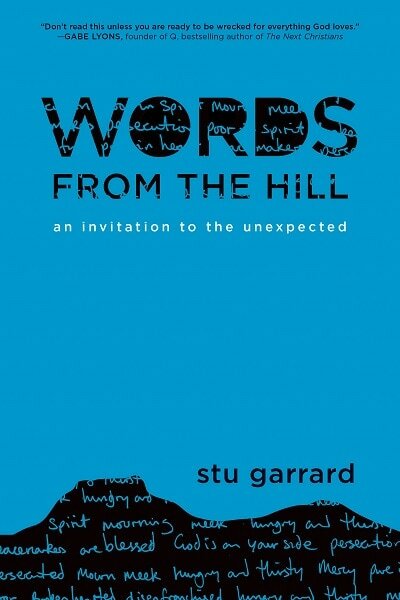 (http://todayschristianent.com/book-review-stu-garrard-words-from-the-hill-an-invitation-to-the-unexpected/). Check them out! 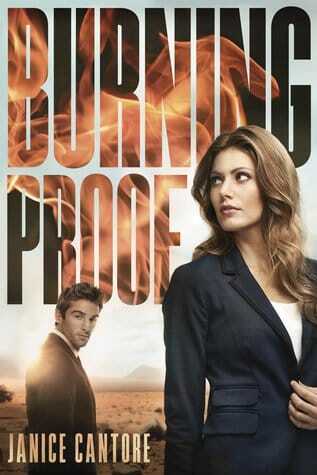 The first time we see Abby in action, she arrives at the scene of an elderly woman's murder, where she meets Luke Murphy, the private investigator who witnessed the killer escaping. Surprisingly, he also has a connection to her parent's case; his uncle died in the same fire saving then six-year old Abby. While she has some initial reservations about working with him (namely, the fact that she's interested in him, despite already being in a relationship), they eventually join forces in an effort to close the case once and for all. 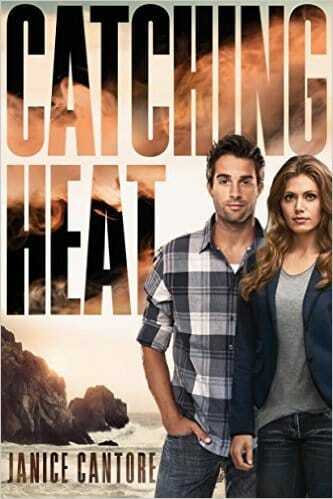 Both characters also carry burdens from the past; Abby is consumed to the point of near obsession over her parents death, while Luke, a widower, harbors guilt about the accident that killed his wife and injured his daughter. As flawed human beings in need of grace, they both have lessons to learn as their lives are drawn together. 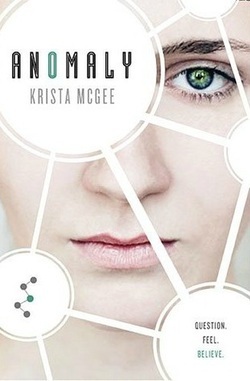 What I like about these books is that they feel like episodes of a television series; woven throughout the underlying story arc about the fire investigation are other criminal cases to be solved, such as the disappearance of a teenage girl, or a fugitive husband who killed his sons and left his wife crippled. The faith element can't be overlooked, either; time and again, God's presence provides guidance amid confusion, speaks truth to lies, and points to the promise of redemption and new beginnings. I even found myself feeling sorry for one character who was involved in the subsequent cover up, hoping they would change their heart. 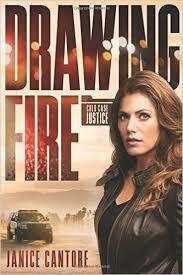 ​If you're looking for an action-packed series that blends themes of redemption, grace, and healing with suspenseful police drama and stirrings of romance, "Cold Case Justice" is definitely up your alley. Clear some time in your day and hold on tight; they're perfect for binge-reading. Imagine that the next knock on your door belongs to a law enforcement official who brings the news that you've been targeted by a killer and you have to leave home now. What thoughts might run through your head? Undoubtedly, you'd be reeling from the revelation and the upheaval, especially if it's not the first time you've been victimized by a would-be killer. 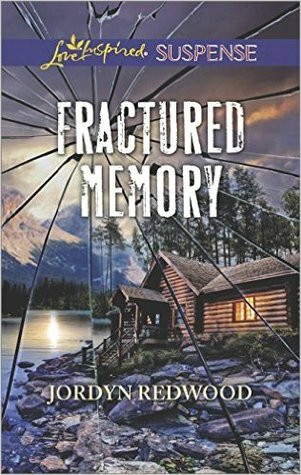 That's the premise of Jordyn Redwood's latest "Love Inspired® Suspense" novel Fractured Memory. Julia Galloway lost so much the night she was attacked by a serial killer known as "The Hangman"; her memory of the event and the days that followed, her security, her parents, who perished on the way to the hospital to see her the day she was nearly murdered. It's not surprising, then, that this latest development sends her into a tailspin emotionally. From the beginning, the story goes into overdrive, as the two protagonists are thrust into one potentially deadly situation after another. There are also plenty of opportunities for Julia, a pediatric nurse (as is the author), to utilize her medical expertise or relate events in the story to her past patients. The apparently gorgeous Colorado landscape (I wouldn't know; I've never left my home province of Ontario) provides the perfect backdrop for danger and romance both. Faith also plays an important part in the character's lives; God is an ever-present source of strength for them when they call upon Him. Regrettably, I have a confession to make; I knew who done it (or rather, who was going to done it) almost immediately; several hints dropped throughout were easy to follow. That doesn't usually happen with me, and I'm unsure whether that's a common feature of a lot of these short novels or just this one. So that kind of took the wind out of my sails. 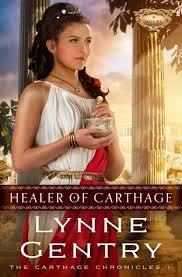 But aside from that, it made an enjoyable read; I started and finished it in one afternoon. 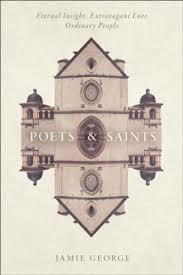 Jordyn Redwood cleverly juggles a myriad of twists and turns to paint a picture of the kind of healing and hope we can find in God and each other when we begin to trust again. Fractured Memory reopens old wounds with a crisis and sees it through to the end. I was pleasantly surprised to receive this book in the mail recently, and read it as soon as I could. Here's the scoop. 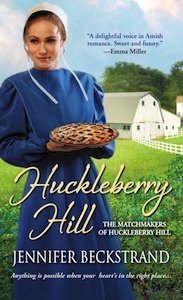 When a friend shows her some photographs for a feature she's working on, Wynter is stunned to see a Mennonite boy who clearly resembles her brother. 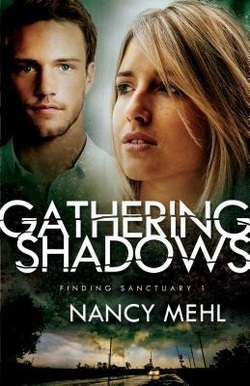 Certain that the town of Sanctuary may hold the missing piece of her family, she sets out on a quest for the truth. What she doesn't know is that the mystery goes further back, to the date of her own birth.....and that her future may be waiting for her in Sanctuary, too. Not to mention that somebody would like nothing better than to keep her from finding out anything. 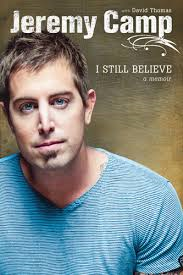 Jeremy Camp tells the story of his life, from his humble beginnings in poverty, where he shares all the awesome ways God provided for his family, to his choice to follow Jesus wholeheartedly. From his first stirrings of interest in music to the moment he met his future first wife, Melissa. From her tragic diagnosis with cancer and the deep faith she displayed to the end of her short life and Jeremy's enormous grief. From God's healing of his heart through the song that lent its title to the book to meeting and marrying his second wife, Adie, and having 2 daughters and a son with her. Camp's story is one filled with grace and mercy directly from the hand of God. You will hear how this artist whose songs are beloved by many originally seemed headed for a career in football. How this deeply devoted Christ follower was heading off the rails as a teenager before God pulled him back. Jeremy tells his story in an honest, intimate way as though he were telling you personally how he felt. You will be encouraged and reminded of God's faithfulness in trials both small and immense. I would recommend this book to anybody who needs a dose of encouragement and wisdom. If you're looking to deepen your walk with God, he offers an example of what that looks like in someone's life. Since reading this, I've been listening to his songs again lately too. 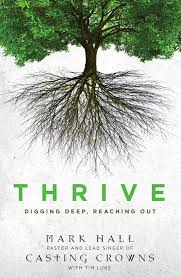 Book Review Link: Mark Hall's "Thrive: Digging Deep, Reaching Out"
May God bless you richly through this book and others.